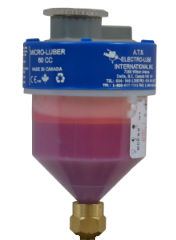 ATS' original Electro-Luber© , invented in 1982, was the world's first self-contained lubrication device. The unit uses inert nitrogen gas to power a system that is safe for intrinsically hazardous and explosive environments. In the decades since it's conception, ATS has continued to lead the way in creating innovative, efficient, and effective lubricating equipment for all applications. 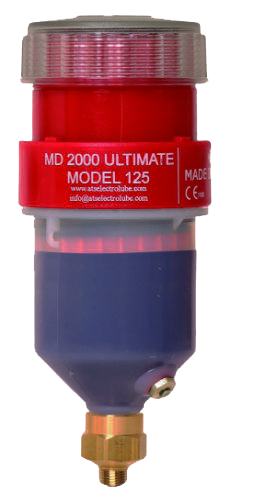 We boast the widest range of temperature applications (-40C/F to +70C/+160‍‍‍‍‍‍F), continue to update our products for a constantly evolving industry, and make everything in house so our end-users have a dependable yet economical product. We are proudly an ISO 9001:2008 certified manufacturer, proving that we have top quality standards. Our our products are MSHA, UL and IECE/ATEX approved. ATS has a comprehensive line of self-contained automatic lubrication solutions for every application. 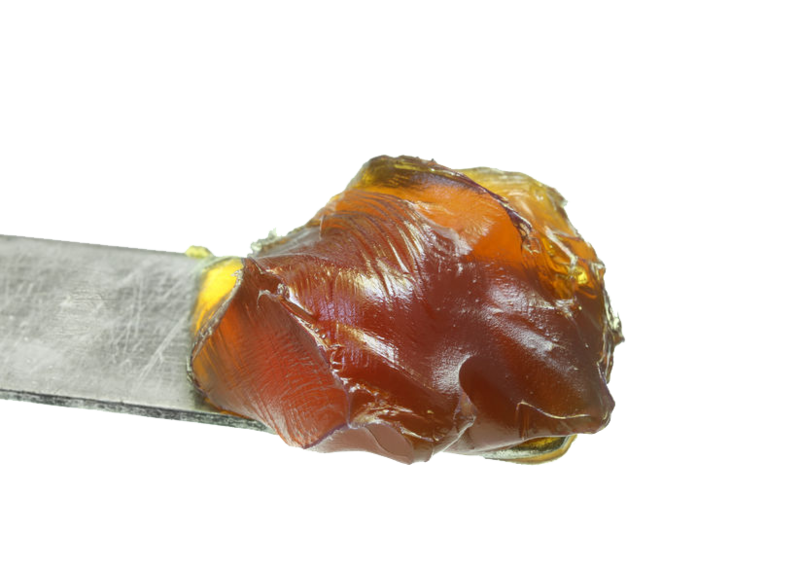 ‍‍‍Whether it's grease or oil; high-altitude or underwater; single-point or multi-point; food-safe or deep in a mine; we have a luber for you. 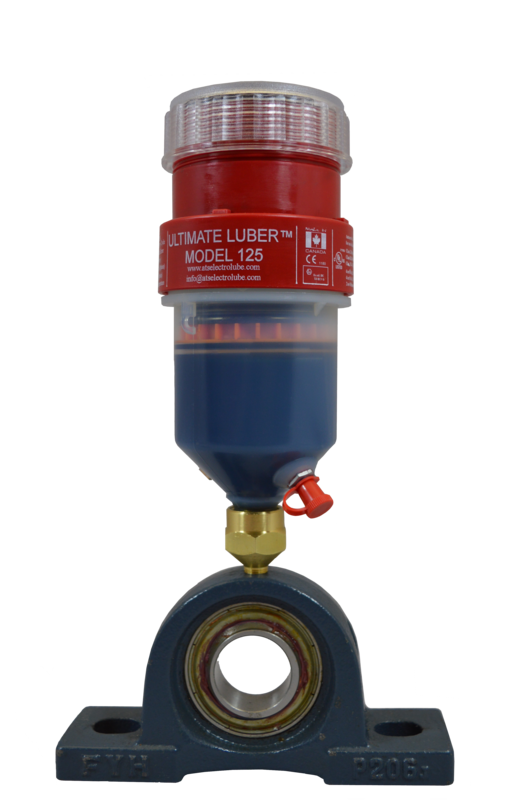 Our sales experts will help you choose which luber is best for your needs. We can fill your units with the lubricant of your choice, you choose the settings for lubrication distribution and trust that our units will function as promised: the best performing and most reliable automatic lubricating equipment on the market. We are your source for a wide range of versatile, reliable lube solutions for your industrial lubrication needs. We’re constantly creating new products and accessories, but we’re also just as active in the field. ATS is going to be at trade shows and exhibits near you. Check out where we will be and when! 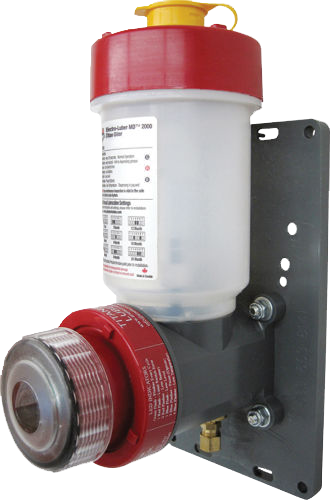 Designed to feed one bearing or lubrication point, our single-point lubricators can be fitted either directly onto the bearing or machinery, or mounted remotely. 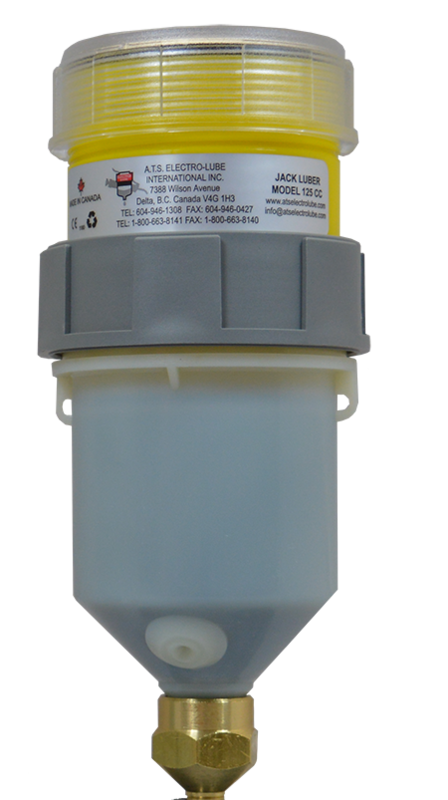 Our patented multi-point lubrication systems are motor-driven and produce unrivaled psi to feed up to 12 lubrication points from a single unit. Economical and powerful. © 2016 ATS Electro-Lube Int’l Inc.